0413ASingapore photo advertisements real estate internet property advertisements for condos, rental properties, Singapore real estate, rental houses, condos, apartments, property, properties, broker, realtor, agency, Asia USA Realty (Singapore) asiahomes. Contact James Ang, 9668 6468, 6254 3326. 6254 2728. 1. 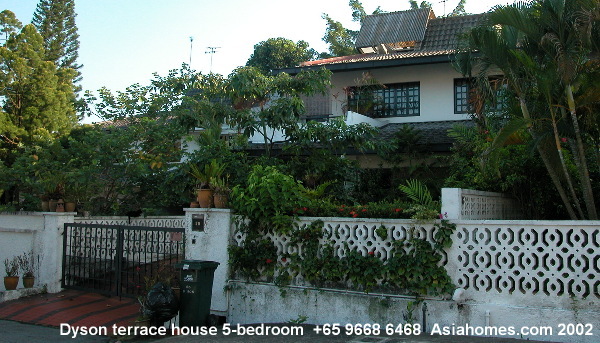 NEAR ORCHARD ROAD bungalow 8+1+pool, 10,000 sq. ft built in/10,000 sq. ft land. $15,000. New. Private basement swimming pool and gym room. Suits expats who have lots of visitors and want privacy in swimming. 3. NEAR ORCHARD ROAD penthouse Wing On Life Gardens penthouse 5+1 7600 sq. ft $13,000. 28th floor. 5. Costa Rhu 4+1 2200 sq. ft waterfront, Livonia Block, high floor, $7,000. Sale $1.6M. 6. Anguillia View 3+1 $4,800. Near Orchard subway. 7. The Loft 990 sq. ft at Nassim Hill, brand new. $3,200. Near Tanglin Mall. 8. Conservation shophome studio at Neil Road. Quiet facing. $2,000 fully furnished. Tel: +65 9668 6468, 6254 3326. CLICK SEARCH. Then email reference number & details to judy@asiahomes.com or Tel: +65 9668 6468, 6254 3326, 6254 2728, 9668 6469 Fax: +65 6256 0501, 64545 843 for viewing or updates. good layout & size, fully aircon, full condo facilities. Availability : May 2002 (new renovation, new marble toilets, new kitchen). Suits expatriates with large families. Caucasian enclave. 6. Pine Spring penthouse 5+1 3300 sq. ft $10,000. Off Balmoral Road. Suits expats who want low density (20 units only) and a 5-min walk to Orchard Road. 7. Approved for rent. Sengkang HDB new flat $1,300. Built in 2800 sq. ft. 3-storey. $6,000. 2 UNITS. 4-bedrooms on level 2 & 3. One guest room on level 1 and 1 small maid's room sufficient for one bed. Near Novena subway and supermarket. Tel: +65 9668 6468, 6254 3326, 6254 2728, 9668 6469, 9760 6466. The Ashwood Grove bungalows to the left of the American School. The rent is above S$11,000 as demand is great. 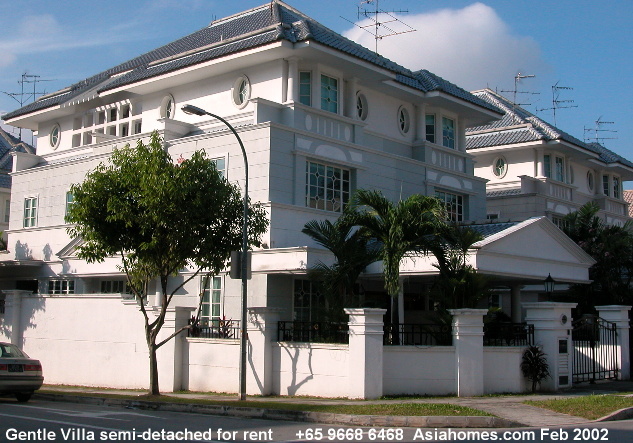 Terrace houses (townhouses) rent from $5,000 - $7,000. judy@asiahomes.com for updates and FREE house-hunting services. The Anchorage condos, off Alexandra Road, have a supermarket and food court at your door-step. A 5-10-minute walk to the Commonwealth subway. Bus No. 33 goes to Cross Street, Raffles Place. 3-bedroom $4,000. Penthouse $6,000. 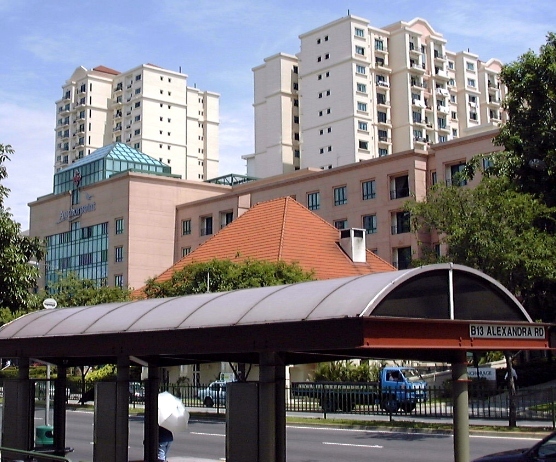 La Crystal, off River Valley and Killiney Roads are a 3-minute walk to the Somerset subway and Orchard shopping malls. The rent for the studios around $3,000. La Crystal, 160 Killiney Road, 4 years old, 85 units. Marble flooring in the living and dining areas and parquet in the bedrooms. Swimming pool, children's pool, tennis court, playground, BBQ area, covered car park, 24-hour security. Suits single expats or those without children. Great location, being so close to Orchard Road and Somerset subway. A handful of units are for rent. Wing On Life Gardens, off Bukit Timah Road. Rent for the 4-bedroom is around $8,000 - $10,000. Suits large families. 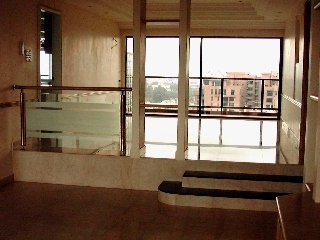 Penthouse & other units available. Wing On Life Gardens, 335 Bukit Timah Road, 18 years old, freehold 81 unit condo. Premises and facilities upgraded in 1997. Some individual units have had been renovated and are very spacious. Impressive visitor's atrium flanked by water features. children's pool, tennis court, 24-hour security, BBQ area, covered car park, gym of good size, squash court and in-house management. Big playground. Units facing the main road may get traffic noise but overall, the floor spaces are spacious and this is a low density one-block condo with excellent views of greenery on higher floors. A 5-10 minute drive to Orchard Road or Suntec City/Raffles Place. EXPATS LOOKING FOR HOUSES OR CONDOS? Tel: +65 9668 6468 now! All rights reserved. Revised: July 06, 2002 .